Kathy is a SC-based mom of 2 grown children & a freelance content writer specializing in the nonprofit market. 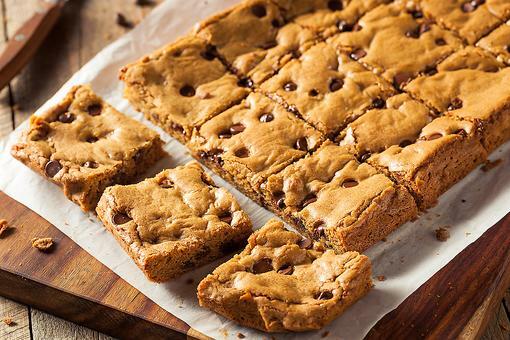 She operates The Cookie Elf, which provides easy baking tips for busy families. 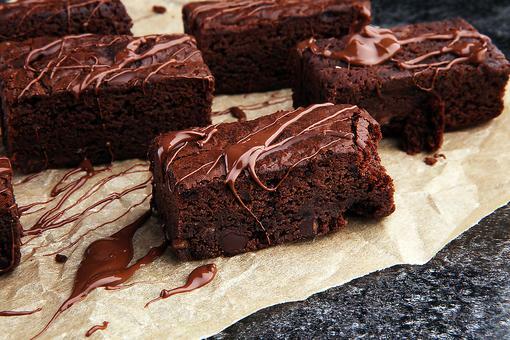 3-Ingredient Brownies Recipe: You Won't Believe the Secret Ingredient! 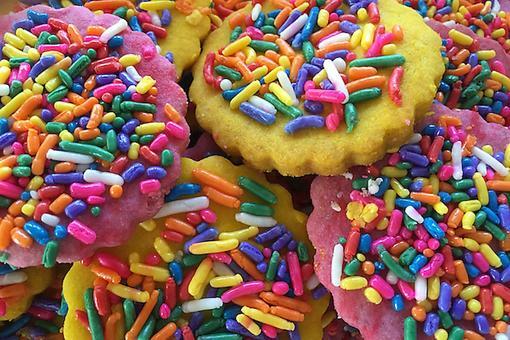 How to Make Easy Polvorones Cookies for Cinco de Mayo (Only 6 Ingredients)! 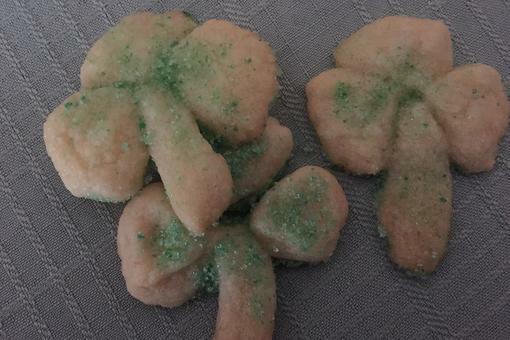 St. Patrick’s Day Shamrock Cookies: Try This Kid-friendly Recipe! 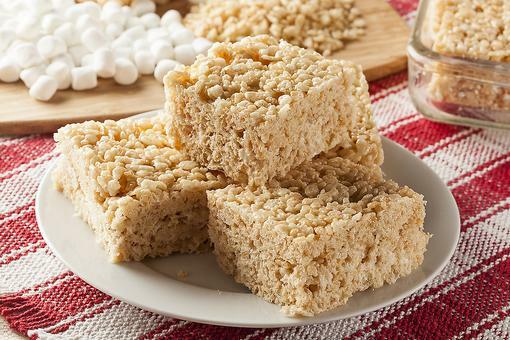 Rice Krispies Treats Stick to Your Hands? Try This Cooking Hack!